Dont take chances with your heath just because you have to repair the chances you took with your boat. Toluol is nasty stuff. 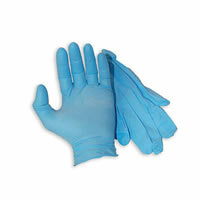 Protect yourself with a respirator and nitrile gloves.